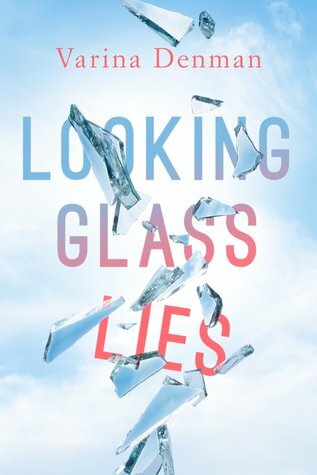 Looking Glass Lies is a poignant and powerful novel! Richly layered, Denman tackles weighty, mature issues and does so with a deft hand. The emotional depth of the story is vast, and thoughts of the characters and their journeys continue to linger in my mind. This is a book that provokes both thought and discussion, making it a great book club selection. Heart-wrenching, yet hopeful, Looking Glass Lies is not soon to be forgotten! For most of her adult life, Cecily Ross has compared herself to other women—and come up short. After a painful divorce from her emotionally abusive husband, Cecily returns to her hometown of Canyon, Texas, looking to heal. But coming home isn’t what she expects. In a town as small as Canyon, her pain is difficult to escape—especially with her model-perfect ex–sister-in-law working at the town’s popular coffee-shop hangout. With help from her father, a support group, and an old friend who guides her to see her own strengths, Cecily may have a shot at overcoming her insecurities and learning to love again. 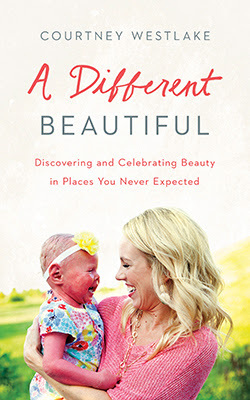 The true test comes when tragedy strikes, opening Cecily’s eyes to the harmfulness of her distorted views on beauty—and giving her the perfect opportunity to find peace at last.